Welcome to the first Big Enchilada episode of 2015. 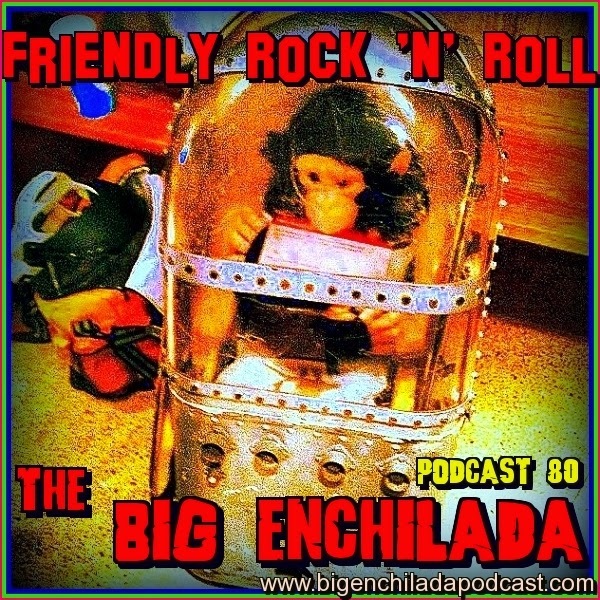 The Big Enchilada only wants to be your friend, So sit back and enjoy this friendly rock 'n' roll. We won't hurt you. Honest. Great show Steve. Pere Ubu still out there!